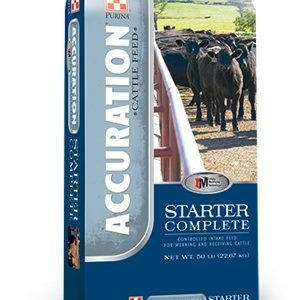 Formally named, Preconditioning/Receiving Chow®, it is “The Standard” by which all starters are measured. 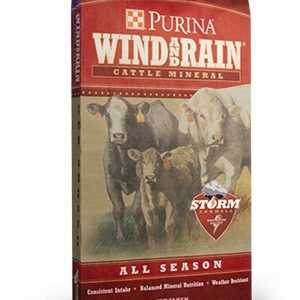 Released for marketing in 1968, it is still the #1 weaning ration in the United States. 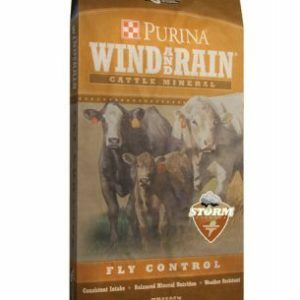 Nothing is more palatable to newly weaned or received cattle. 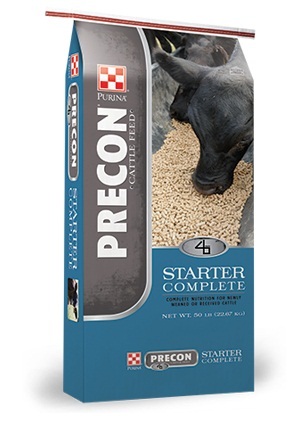 Purina’s Precon™ Completehas been especially formulated after numerous research trials and now includes Zinpro Availa® 4 Organic Trace Minerals. 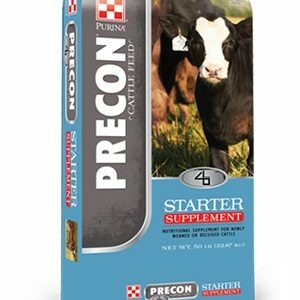 It is a complete weaned-calf diet that not only eliminates the stresses of weaning, but also reduces sickness and puts the calf on the road to 40-80 pounds of weight gain.